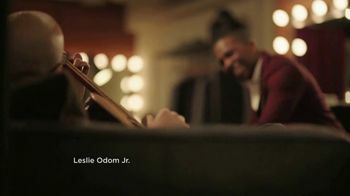 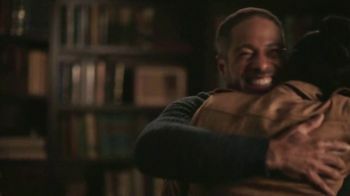 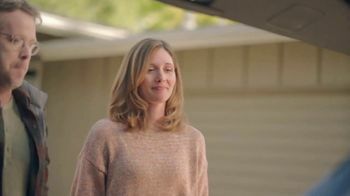 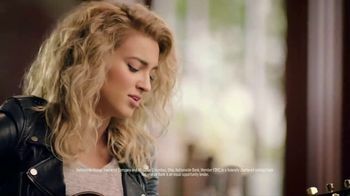 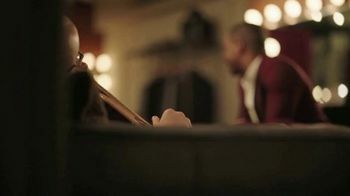 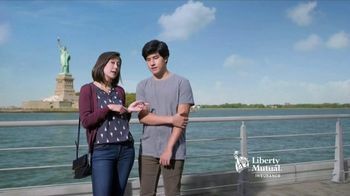 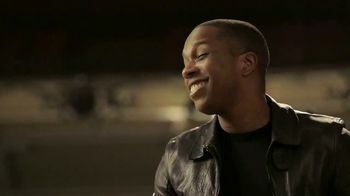 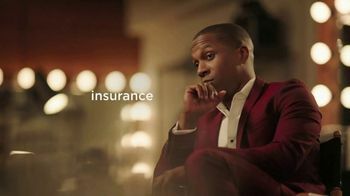 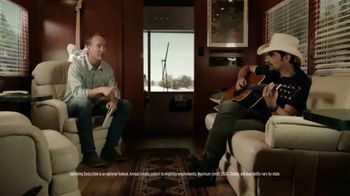 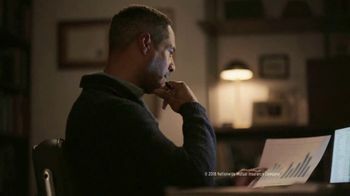 Nationwide Insurance TV Spot, 'A New Song' Featuring Leslie Odom, Jr.
Leslie Odom, Jr. is back at it with another extended version of the Nationwide jingle. 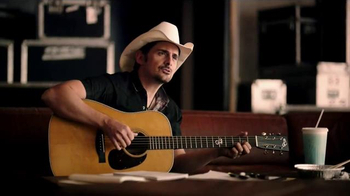 He sings a song for all your sides, like that of a father who saved up to walk his daughter down the aisle. 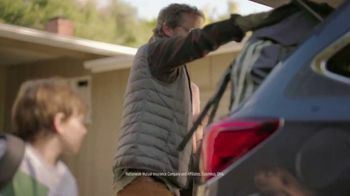 Or, the side of you that just wants to explore, like this family packing their car full of camping gear. 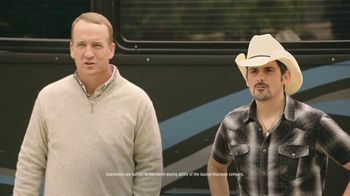 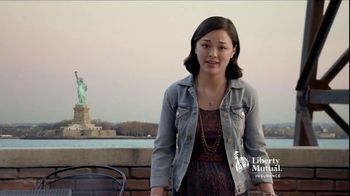 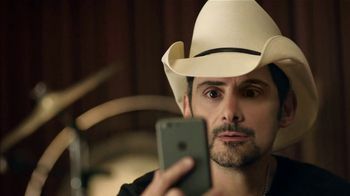 With so much packed into each day, he reminds you that Nationwide is on your side.